Our employment law practice covers the entire range of employment law and litigation matters. For more than 30 years, we have assisted both employers and employees in matters concerning all aspects of their employment relationships. We believe in a practical emphasis. 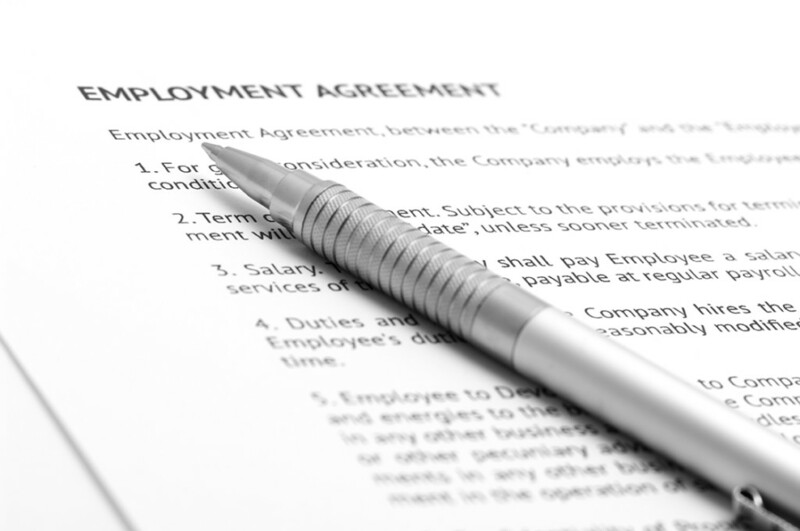 A well-written employment contract may help avoid later disputes. Employment contracts are useful to clarify the employee’s compensation arrangement, including any severance pay, commissions, and bonuses. The contract may limit or define the employer’s right to terminate the employee for cause, as well as any obligation by the employee not to compete against the company following termination. Regarding covenants not to compete or non-compete agreements, we work with clients to negotiate and draft documents that make sense, and to resolve disputes. A non-compete agreement may be imposed solely as a condition of an employment relationship, or it may be negotiated as a condition of the sale of a business. Factors used to judge whether an agreement is enforceable in Maryland are highly fact-specific from case to case. The enforceability answers will vary based on the location, type of business and market area, as well as the size and length of the restrictions. Confidentiality, trade secrets, the use of customer lists, and the employee’s role in the organization are often important topics that should be addressed when considering such restrictions.